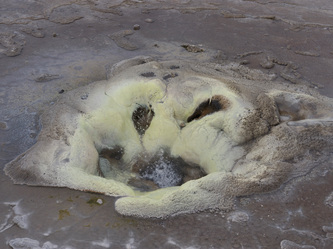 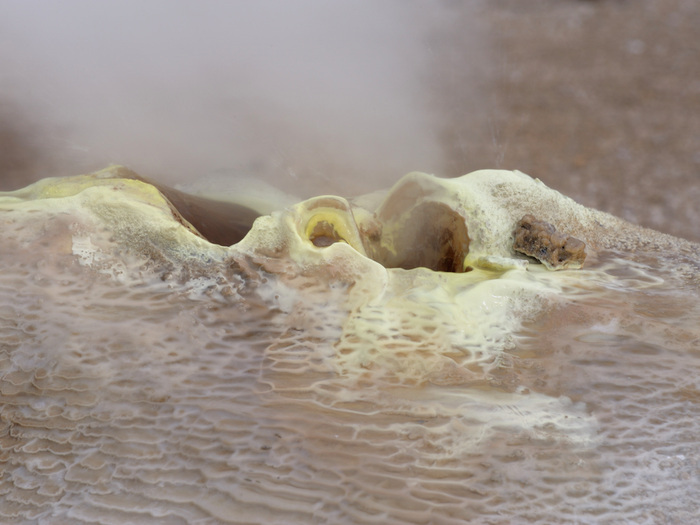 Geysirs* are a rare and spectacular phenomenon: hot springs which intermittently eject jets of boiling water and steam into the air. 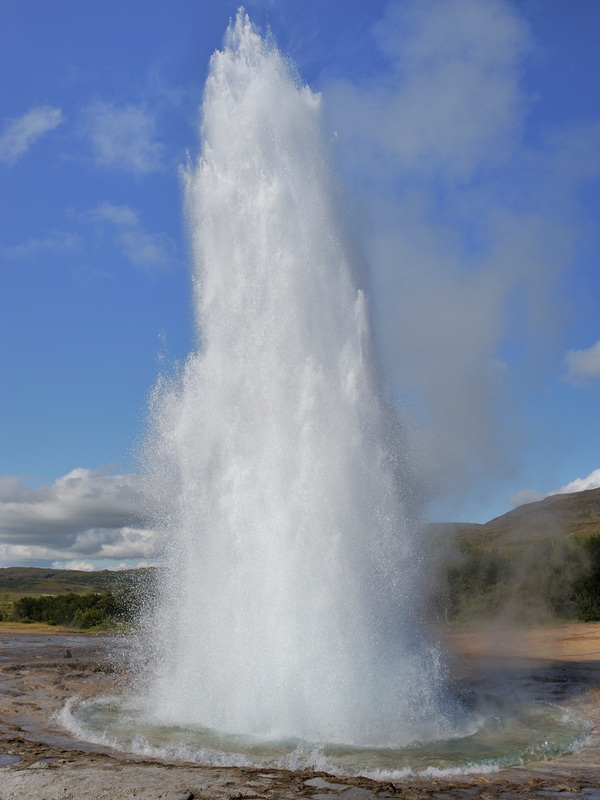 Their name is related to the Icelandic word geysa, meaning ‘to gush or spout’. Geysirs are quite rare and precious features – there are only about 1,000 active around the world. 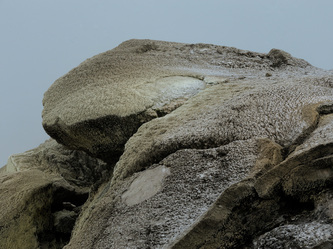 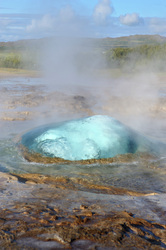 Of these, about half are in Yellowstone National Park, in Wyoming, USA. 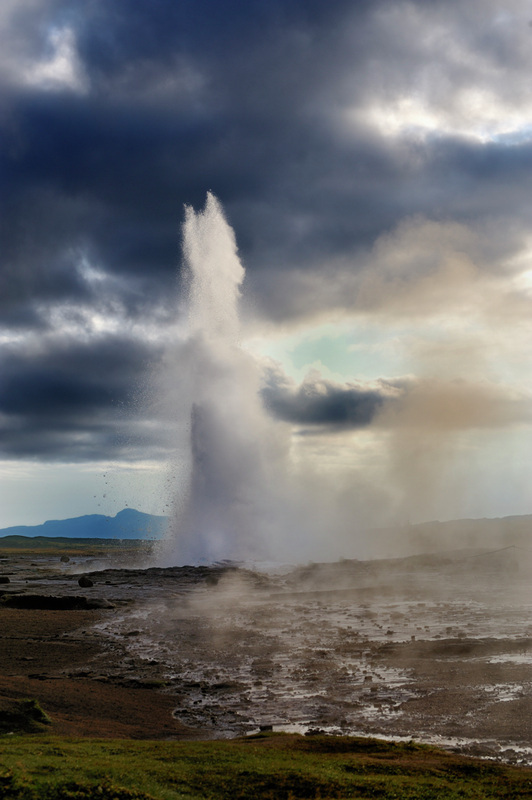 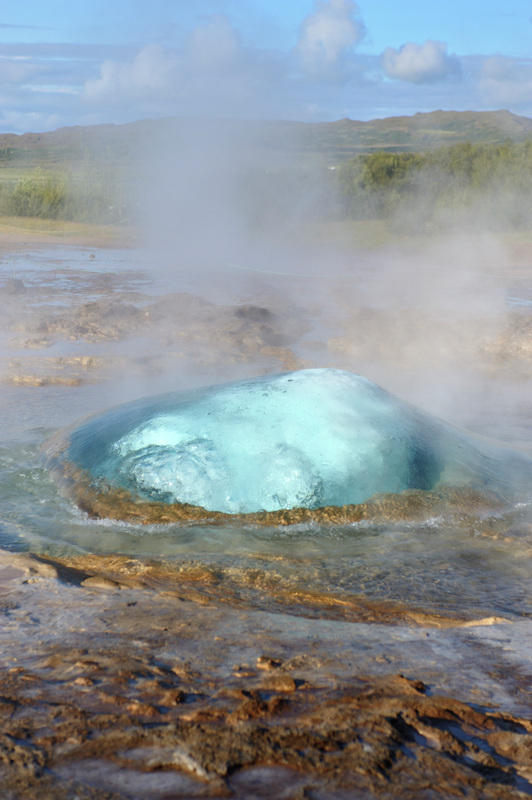 The only other major geysir fields are in Chile, Iceland, Russia’s Kamchatka Peninsula, Alaska and New Zealand. 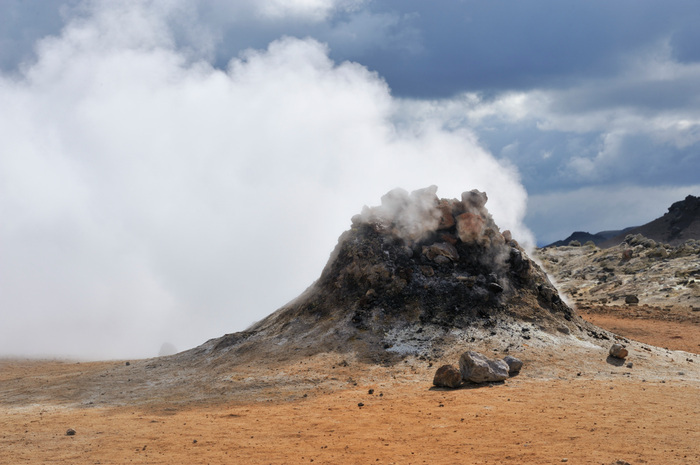 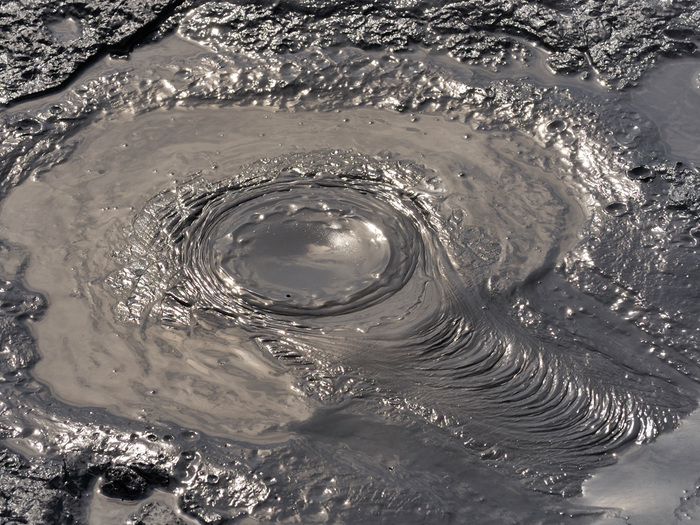 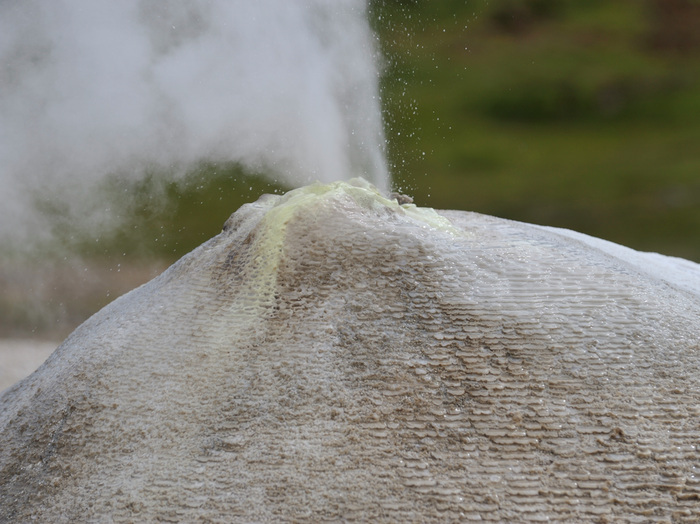 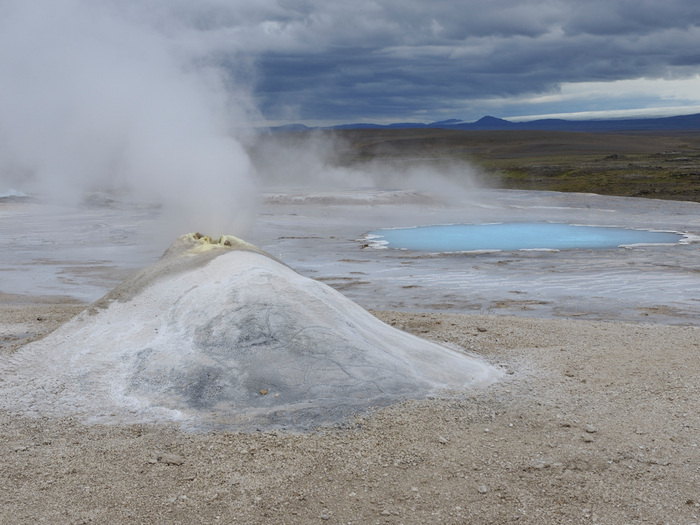 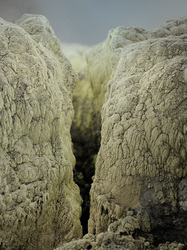 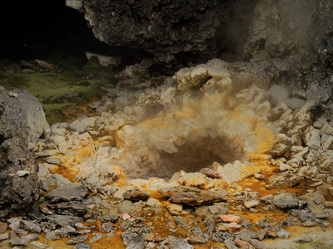 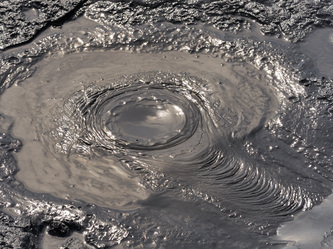 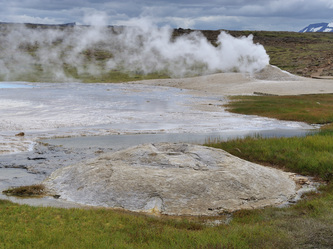 The most accesible active geothermal areas in Iceland are near Hveravellir on the Kjölur route in the central highlands, the Námafjall area east of Lake Myvatn, Seltun near Krísuvák on the Reykjanes peninsula and Geysir. 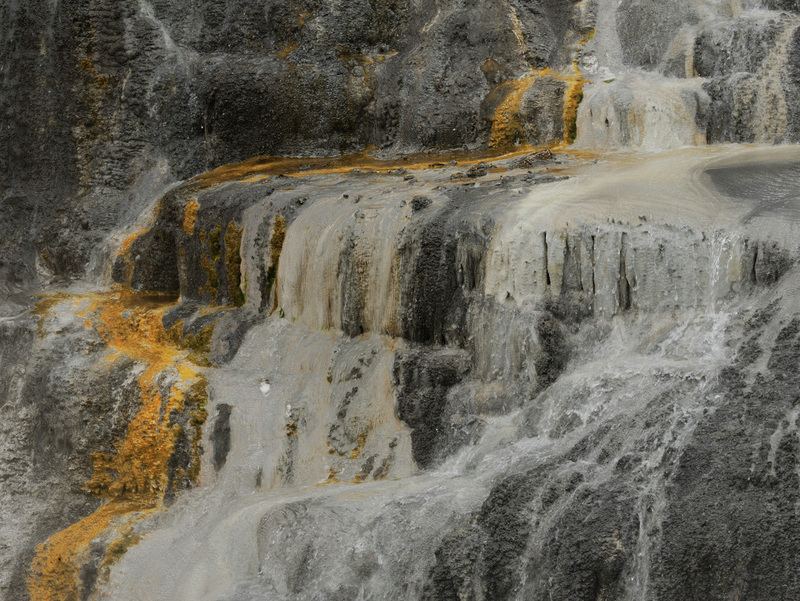 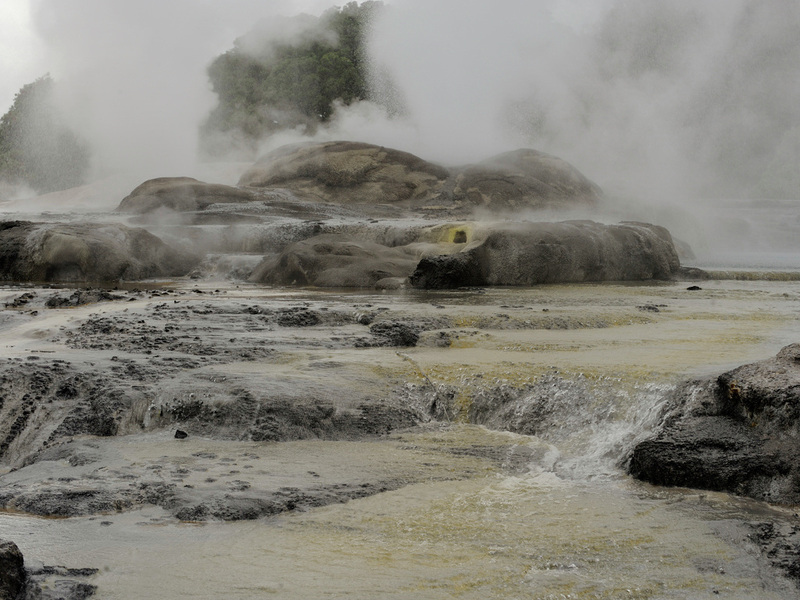 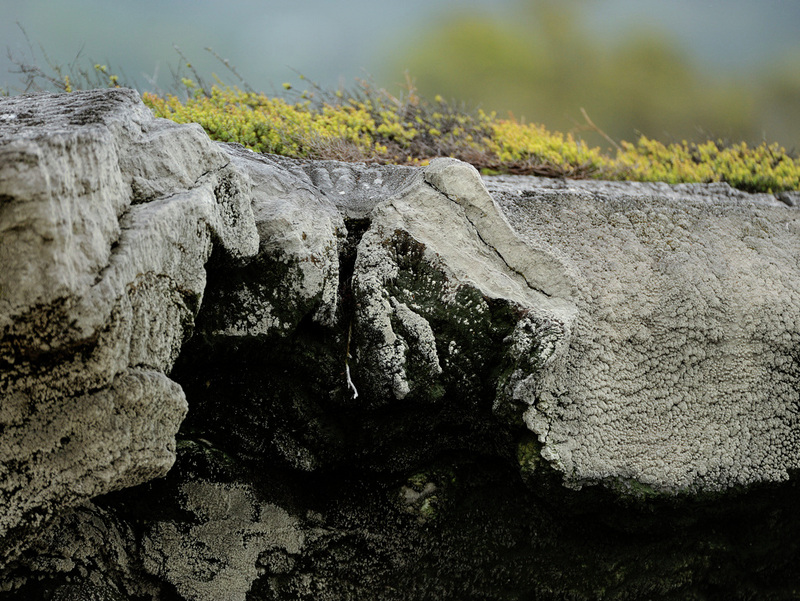 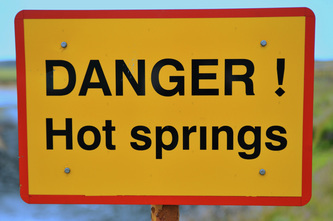 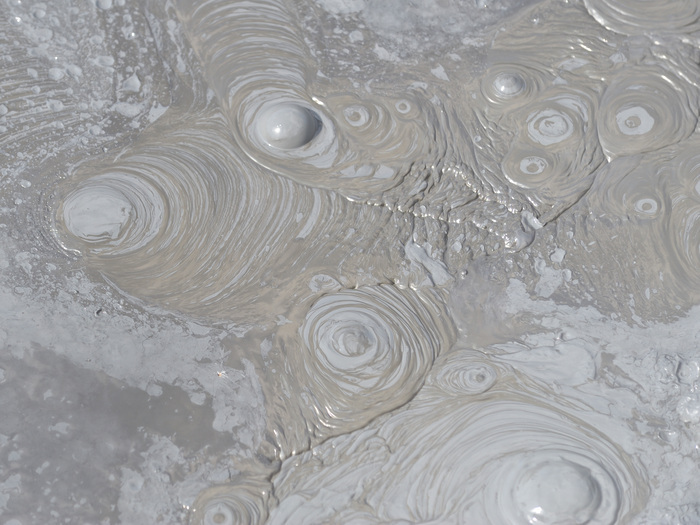 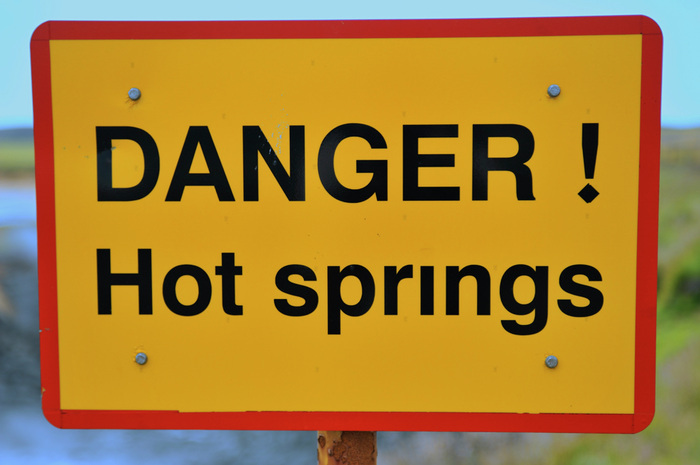 More photos from the Whakarewarewa Thermal Area near Rotorua will be uploaded in due course. *) In titles and captions throughout this website the modern day Iclandic word geysir has been used.